Pledge to me if you enjoy what I create and want to keep'em coming! Donations help me pay the bills and focus my time on doing what we all love: creating and sharing! 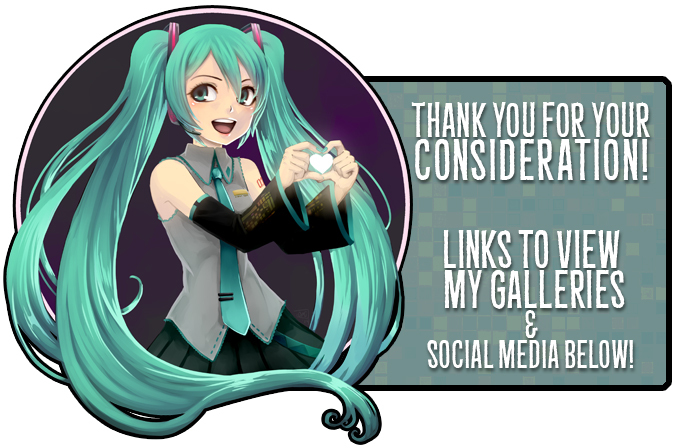 Your support allows me to pursue my passion for creating art, comics, tutorials, and games-- which, in turn, is shared right back to you! I will always try to keep the bulk of my works public and free for everyone to enjoy--- but I need your help to make that possible! Right now comics, tutorials, and original works are something I do in my free time and these are not my main source of income. With your help, I can pursue making art, comics, and related projects my full time and only job. That means more content updated more frequently for you! Lastly, if you can't afford to pledge yourself, I implore you to share my work and this page with your friends or those who you think may be interested. Thank you for your consideration! Through Patreon, you are able to control and set limits on how much you pledge. You never pay more than you're comfortable with and can stop at any time! Show a gesture of thanks for some of the the stuff I made/make. Buy me a soda! Soda not enough? Buy me some primo coffee. Or help with my electricity or insurance bill a bit... that's a more realistic, honestly. If this goal is met, the hills will run red with comic panels. I'll dedicate most of my working hours to making comics with a regular weekly update schedule.